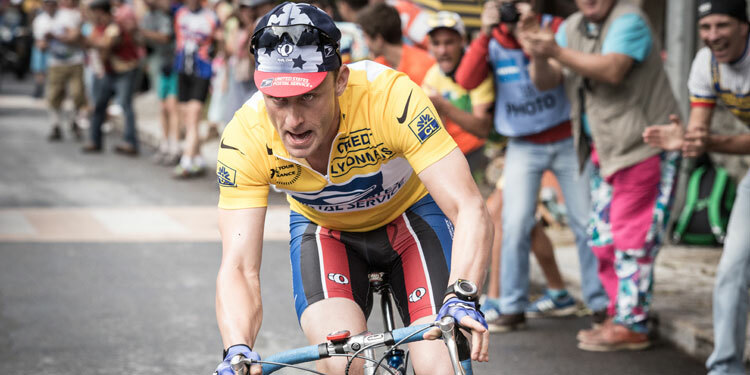 Over the years, numerous movies about Lance Armstrong have been in the works but never got made. Indeed, one was about to move forward just as he admitted he had doped for his entire career. 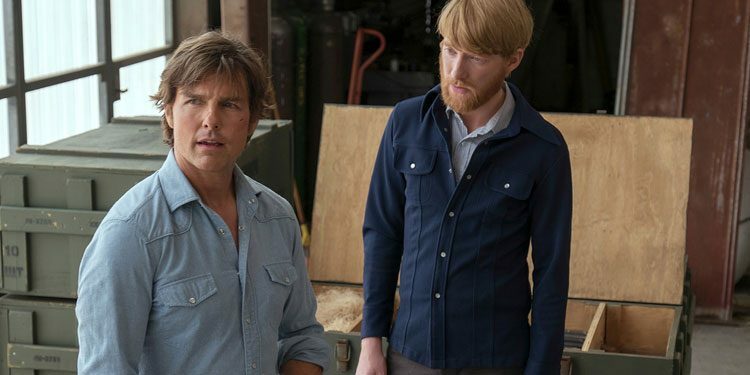 It’s almost a shame we don’t have a movie from when he was almost universally admired as a hero, so we could compare it to the darker world of The Program.